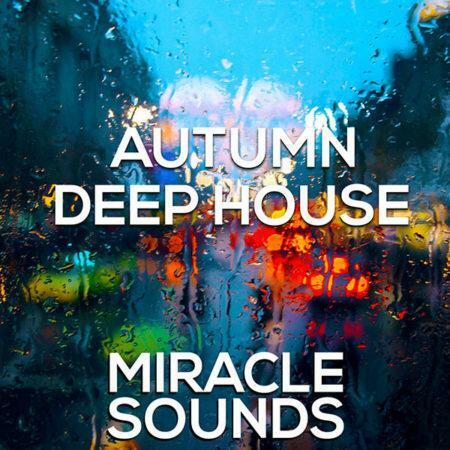 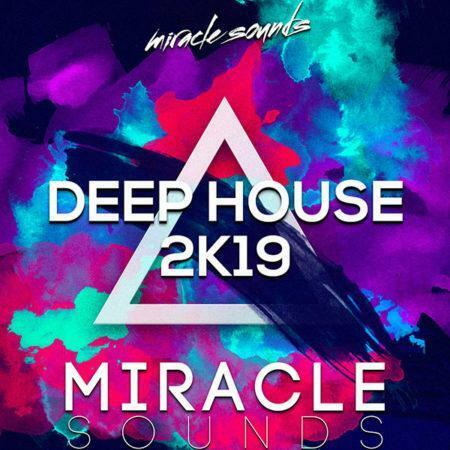 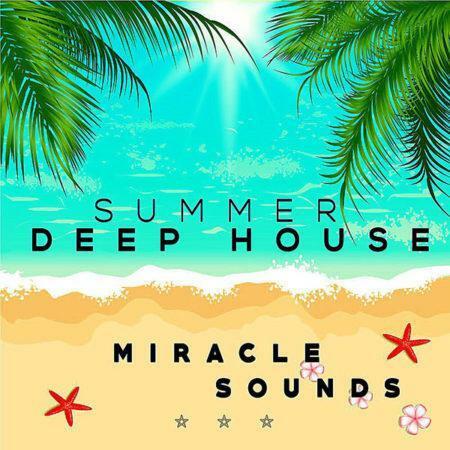 Miracle Sounds are excited to present Winter Deep House, a powerful sample library for Deep House producers. 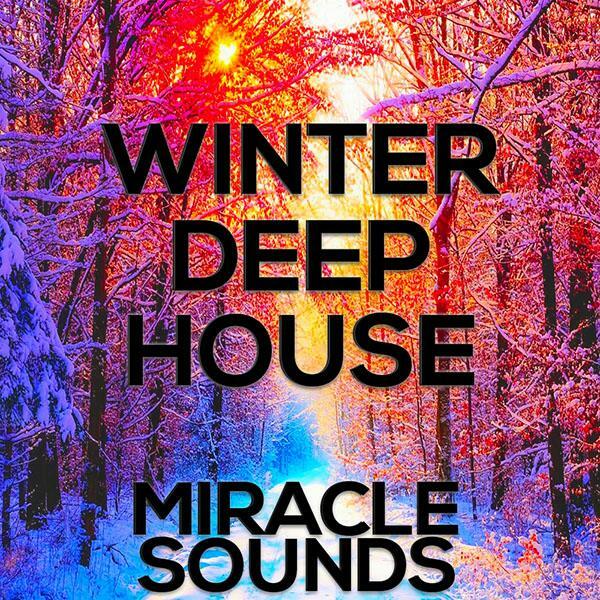 Winter Deep House includes 6 Professionally produced Construction Kits , for a total of 270 files and over 732 MB of exciting and unheard before content. 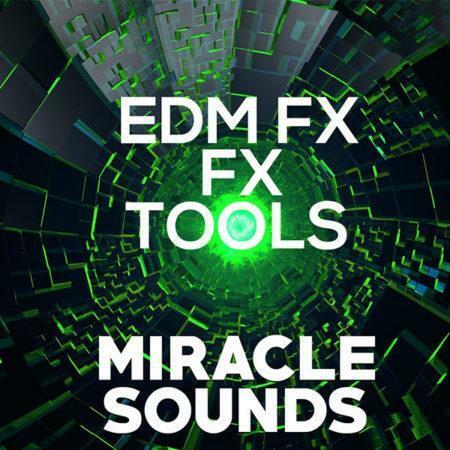 The samples range from one shot drums to FX, kicks, claps, drums and many more. 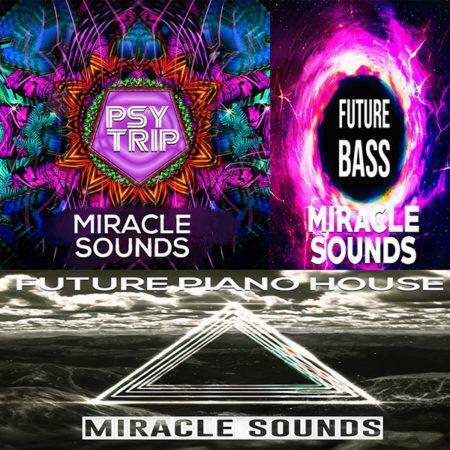 You will also find bonus content such as 2 Presets and 30 bonus MIDI files to give you even more inspiration. 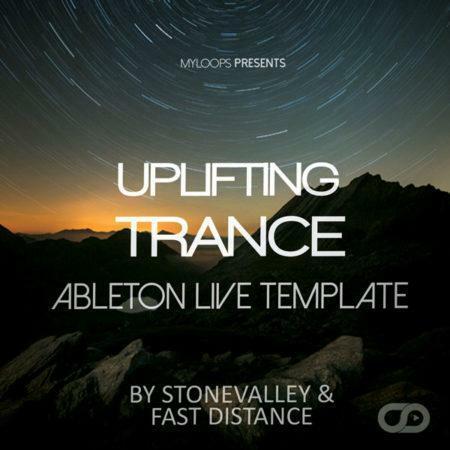 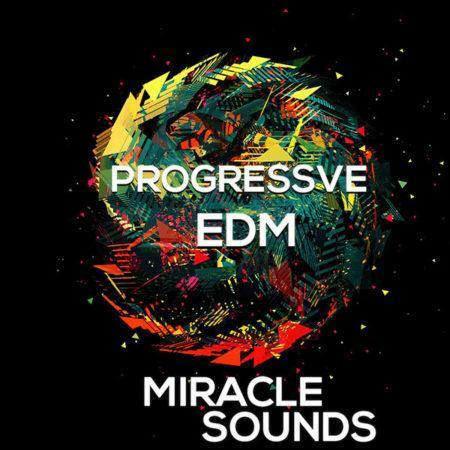 All content is 100% royalty free, so you can use elements from this pack in your productions. 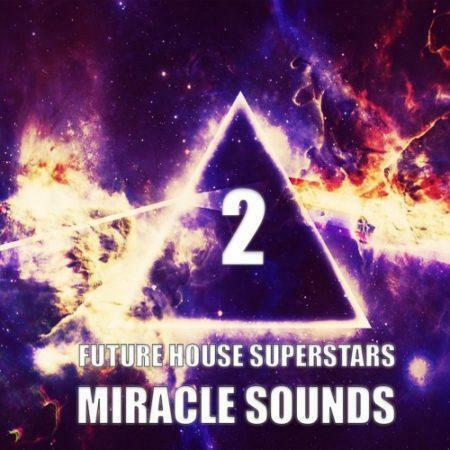 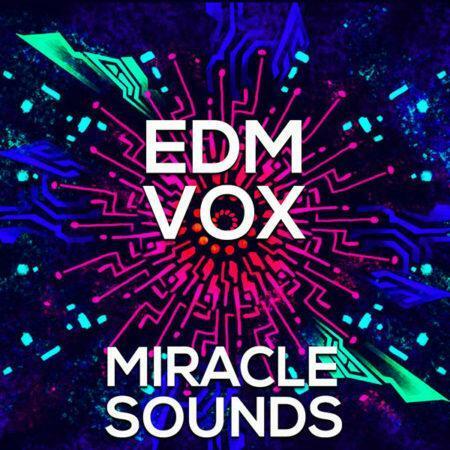 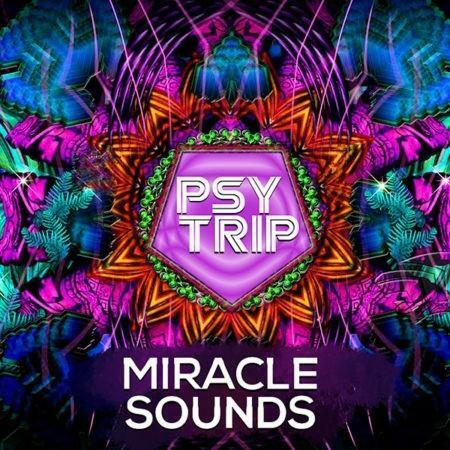 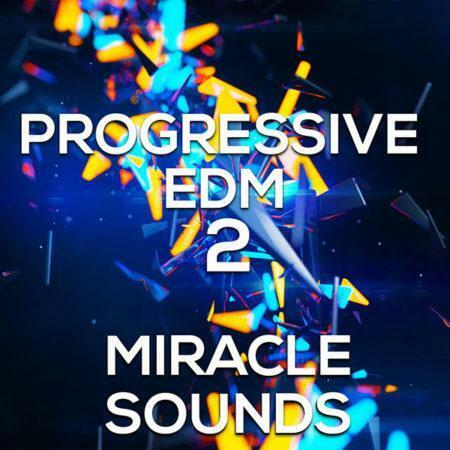 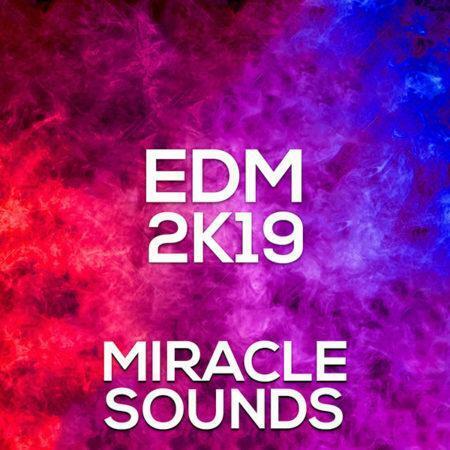 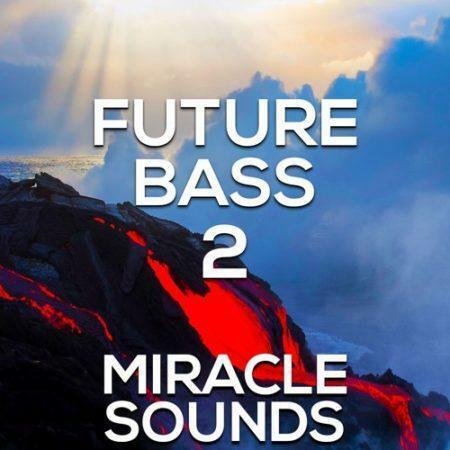 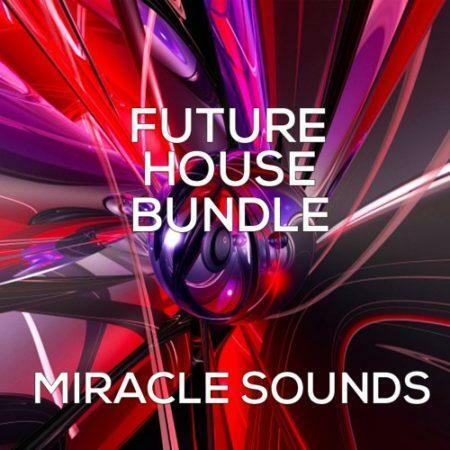 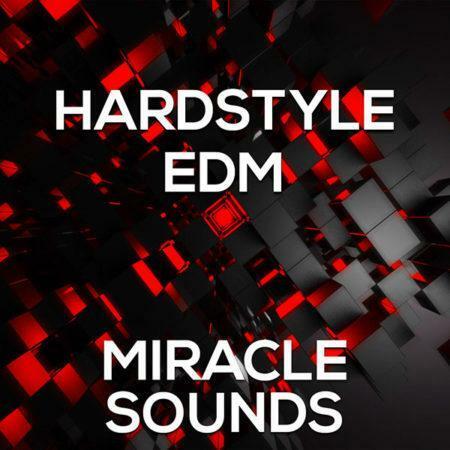 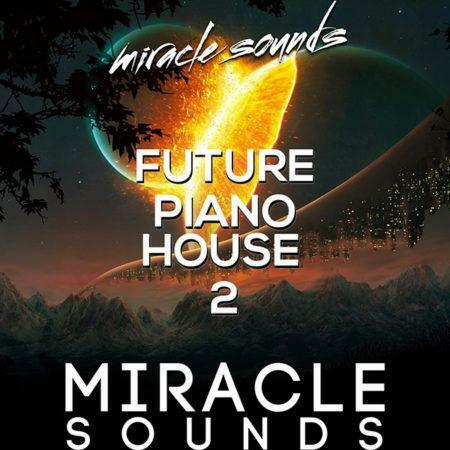 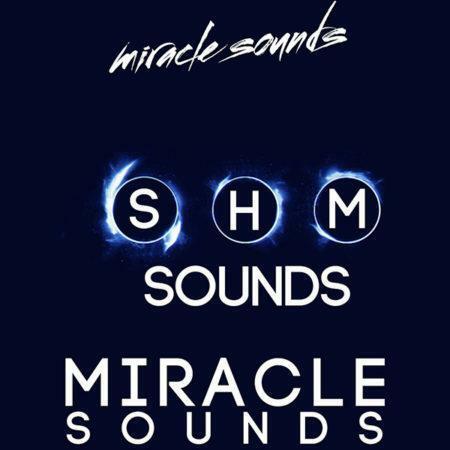 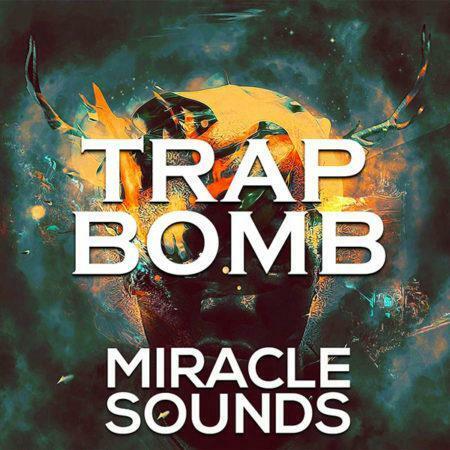 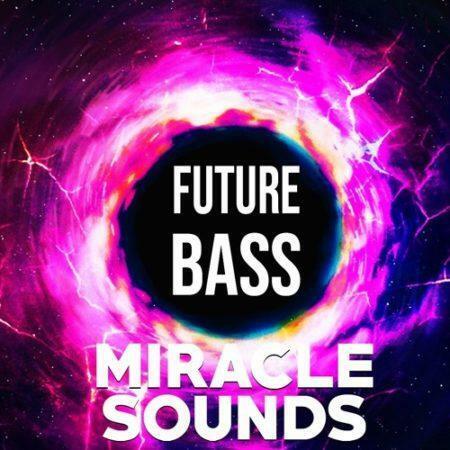 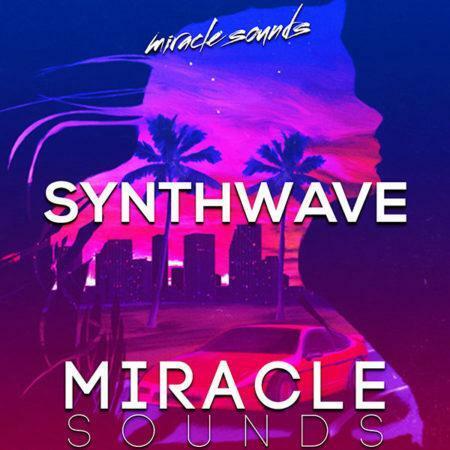 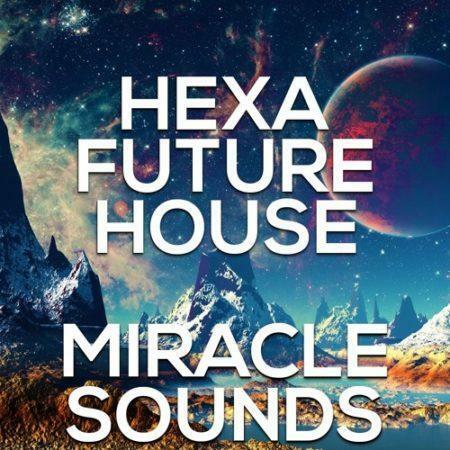 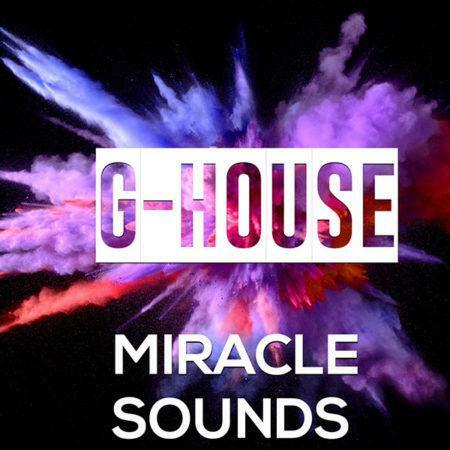 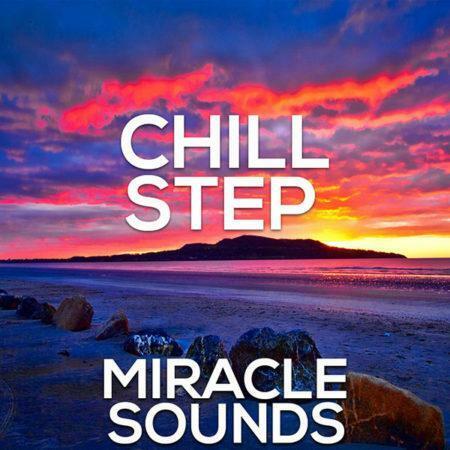 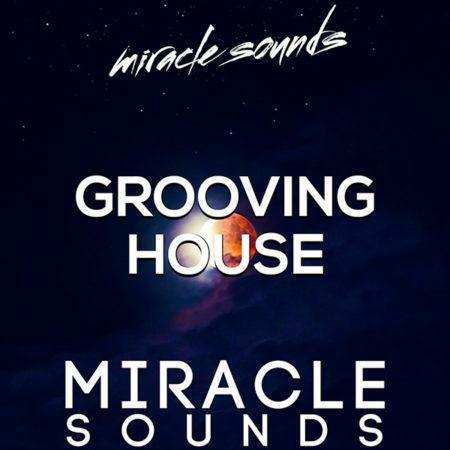 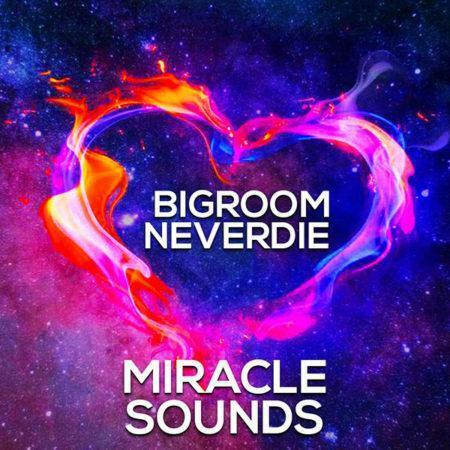 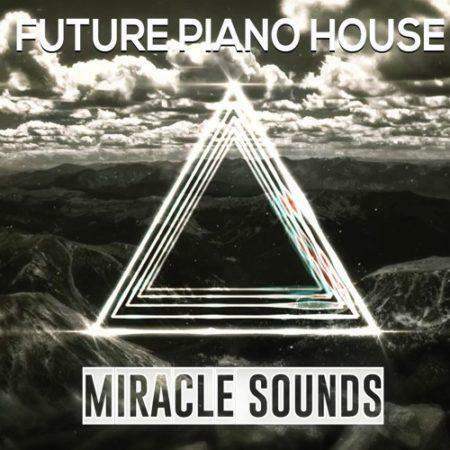 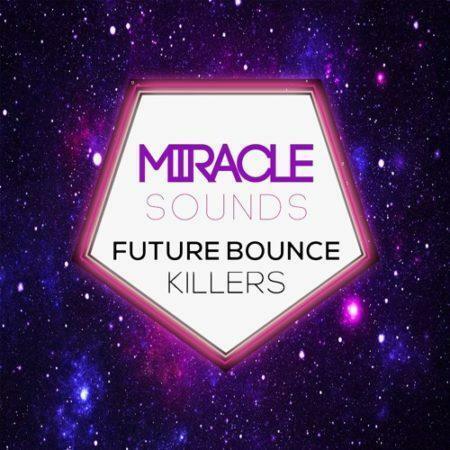 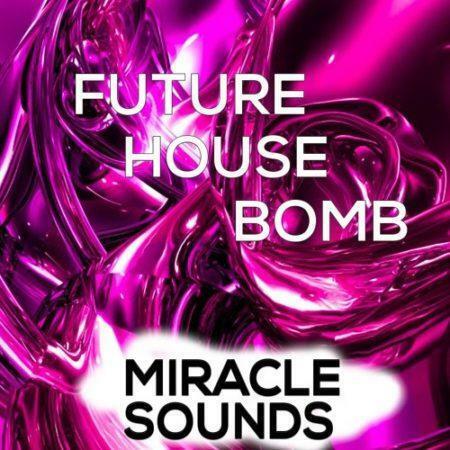 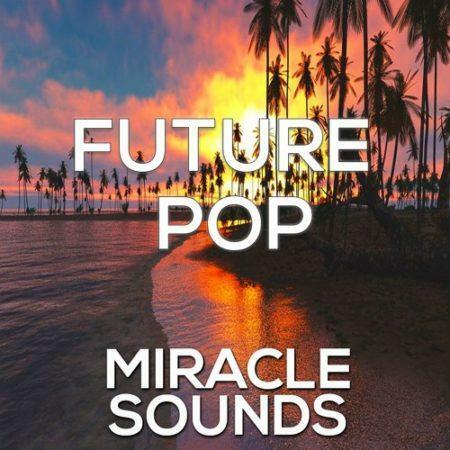 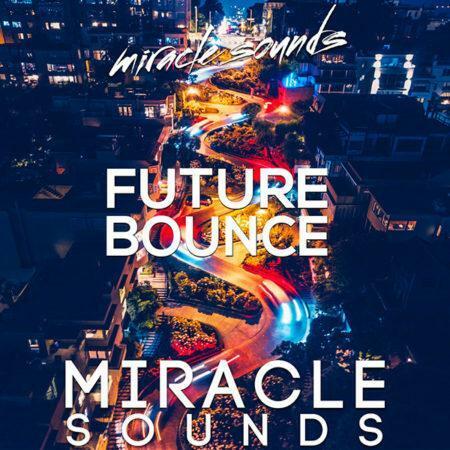 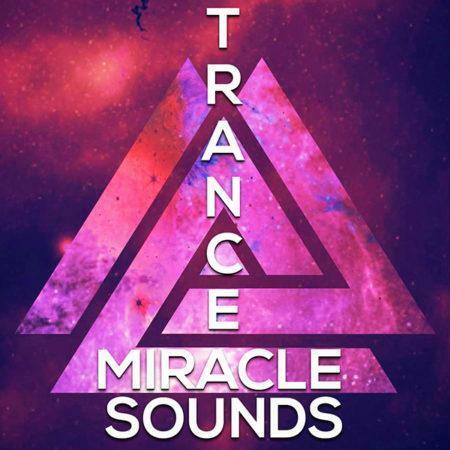 Miracle Sounds are excited to present Future House Bundle. 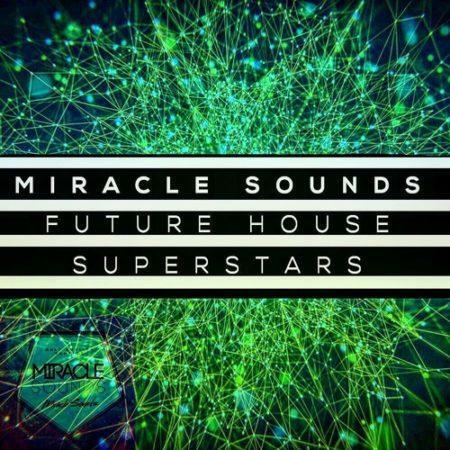 This pack contains 4 of their best Future House packs: Future Bounce Killers, Summer Deep House, G House & EDM FX Tools. 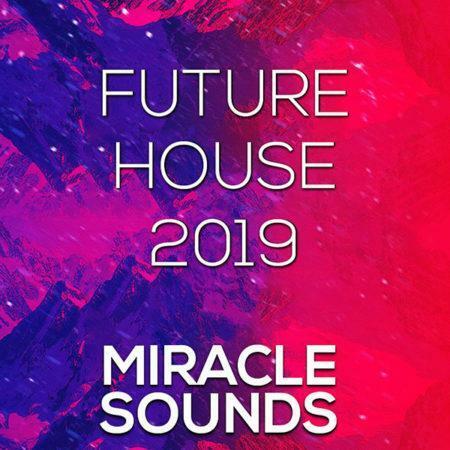 With over 1680 sounds (2,85 GB Unzipped), we give you all instruments & FX to make your own quality Future House tracks.